1973-74 Topps #156 Rick Barry/Calvin Murphy/Mike Newlin Leaders in nmt condition. 1974-75 Topps #249 Julius Erving (NY Nets) ABA Championship in exmt condition. 1973-74 Topps #234 Julius Erving/George McGinnis/Dan Issel Scoring Average Leaders in nmt condition. 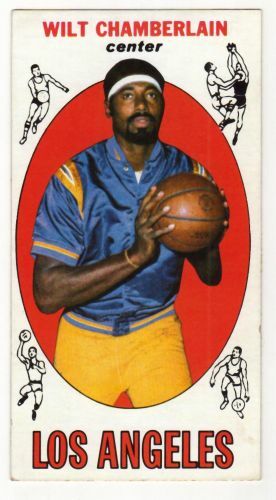 1972-73 Topps #255 Julius Erving All-Star (Virginia Squires) in nmt condition. 1973-74 Topps #21 Pat Riley (Los Angeles Lakers) in nmt condition. 1979-80 Topps #10 Kareem Abdul-Jabbar All-Star (Los Angeles Lakers) in nmt condition. 1974-75 Topps #82 John Havlicek/Dave Cowens/Jo Jo White Team Leaders (Boston Celtics) in nmt condition. 1981-82 Topps #30 Julius Erving (Philadelphia 76ers) in mint condition.